In responding to the educational demands of a rapidly changing world, The Melbourne Declaration on the Educational Goals for Young Australians (MCEETYA, 2008) highlights the need for students to become more creative and productive users of technology. 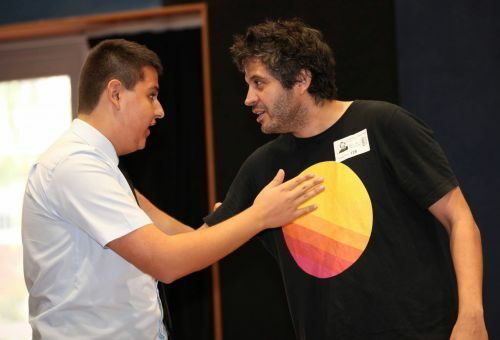 In the modern age, educators need to provide a teaching and learning environment that not only fosters the development of foundational skills in literacy and numeracy, but also provides our students with the knowledge, skills and confidence to use information and technology to enhance other aspects of learning. Effective technology use in support of learning involves ready-access to tools which enhance critical thinking, creativity, clear communication, on-line collaboration, feedback and sharing. ICT use is no longer an add-on or an isolated activity to be completed through occasional visits to a computer lab. 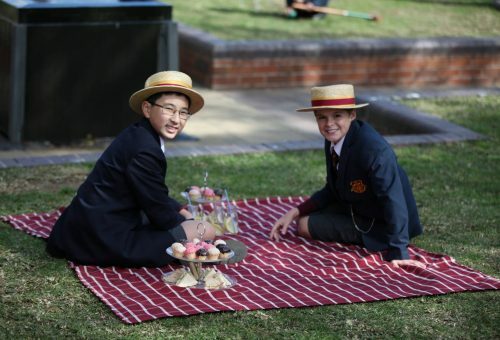 For this reason, St Patrick’s College has recently transitioned to a “Bring Your Own Device” (BYOD) environment. 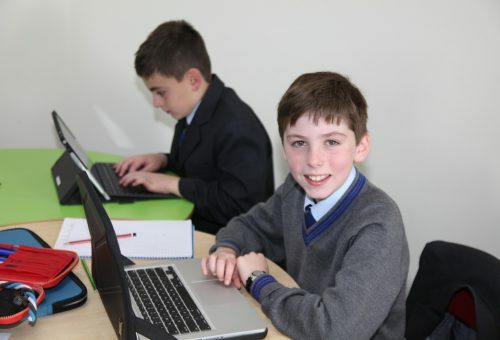 Using an extensive range of cloud-based educational platforms such as Google Apps for Education, Microsoft Office 365 and the Canvas Learning Management System means that our teachers and students can collaborate and learn in an online environment without being tied to a designated operating system or program. Ultimately, we believe that the use of technology enhances and supports the College’s long standing approach to high quality teaching and learning. All students will be expected to use their devices in a manner that is aligned with the expectations and values of the College and they will be supported to grow as responsible digital citizens.